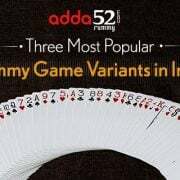 As the number of rummy enthusiasts in country is increasing, their expectations for something new, refreshing, and “out of the box” is also growing. .. 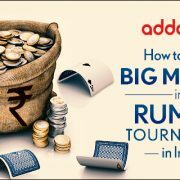 The popularity of rummy tournaments in India is at its peek, and new ambitious rummy players are expressing their eagerness to play in tournaments .. 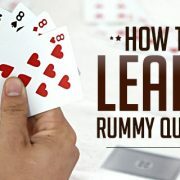 Rummy is an extremely entertaining and enticing game and rummy enthusiasts who have just started playing are always looking for best ways to learn rummy quickly. .. Rummy is one of the most popular form of card games which is widely played all over the world. 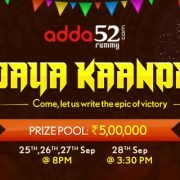 Rummy in India is declared as a skill-based game and completely ..